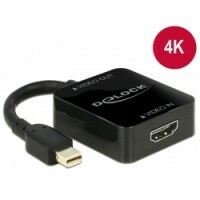 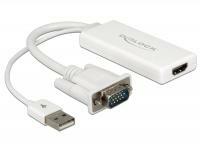 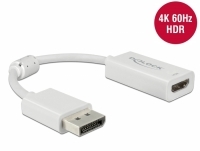 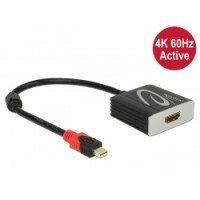 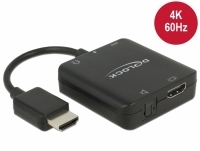 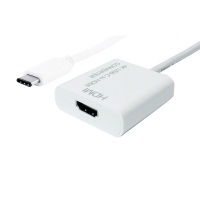 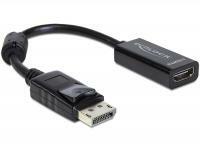 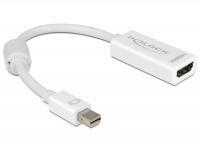 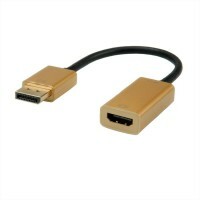 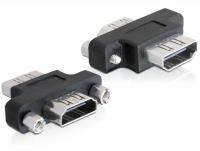 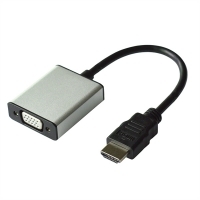 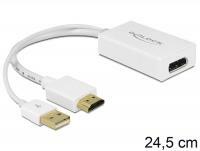 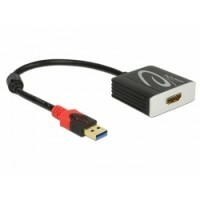 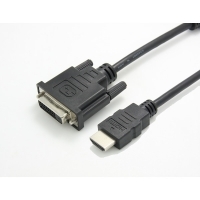 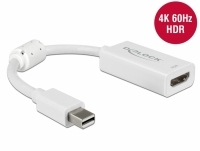 Description This Delock adapter is suitable for the connection of an HDMI monitor to a computer with USB-C™ interface and Displayport alternate mode support. 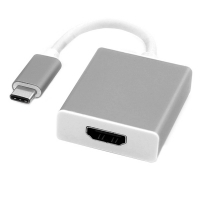 Thus, the adapter can be connected to different laptops like the Macbook, Chromebook and similar. 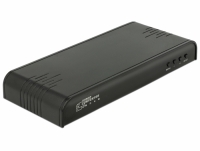 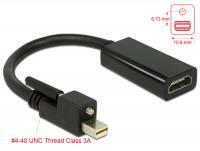 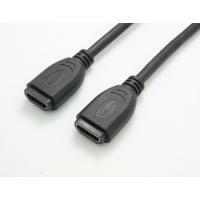 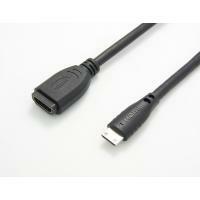 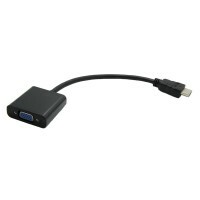 In addition, the adapter can also operate on a Thunderbolt™ 3 interface. 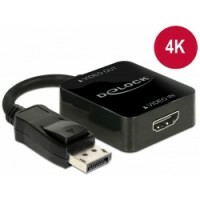 Description The adapter by Delock enables the connection of an additional HDMI monitor, projector, etc. 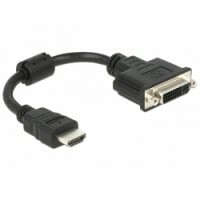 to a PC or laptop via USB Type-A connector. 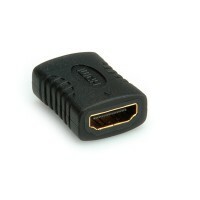 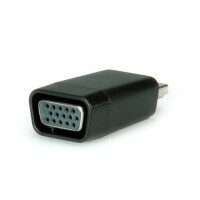 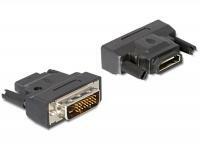 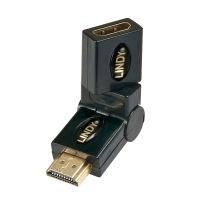 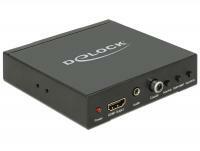 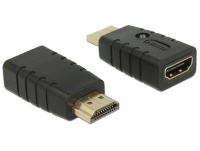 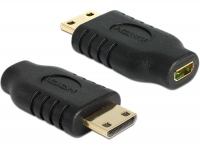 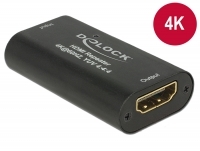 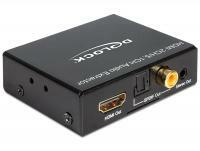 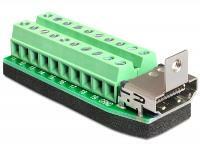 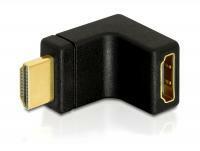 This adapter by Delock can be used to extract the audio signal from an HDMI transmission. 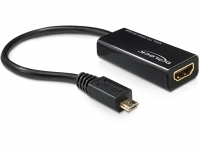 While the video signal is displayed on a TV or monitor, the audio signal can be sent digital (S/PDIF) or analogue (stereo) to other devices, such as headphones or a surround receiver. 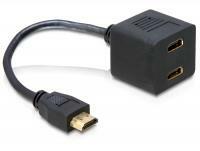 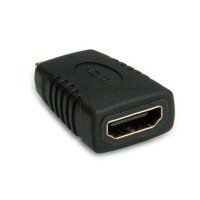 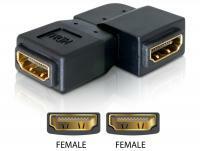 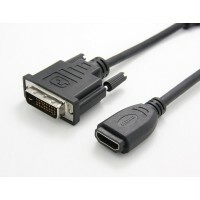 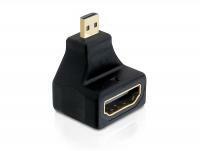 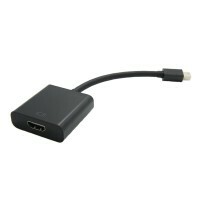 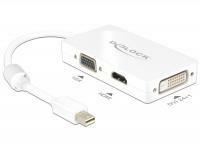 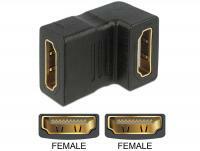 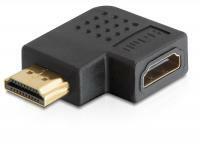 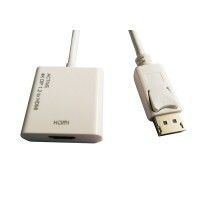 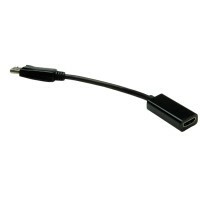 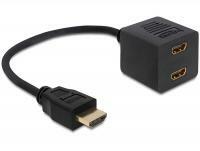 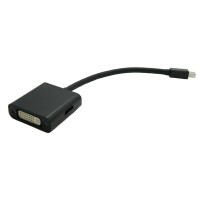 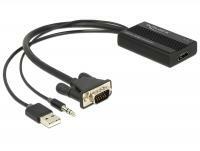 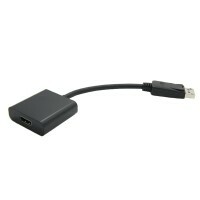 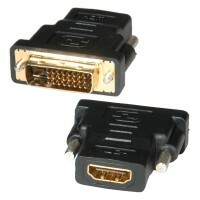 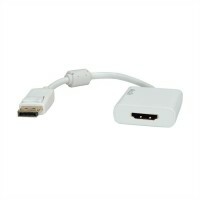 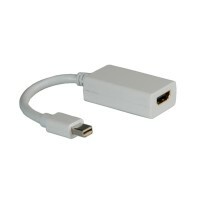 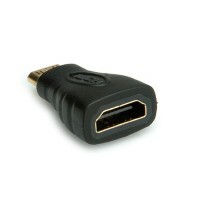 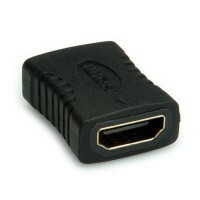 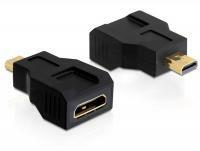 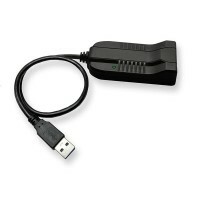 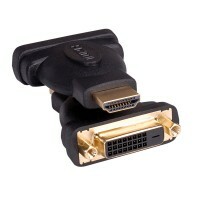 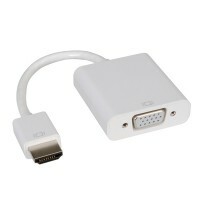 This adapter High Speed HDMI with Ethernet by Delock converts an existing HDMI C male port into a HDMI micro D male port. 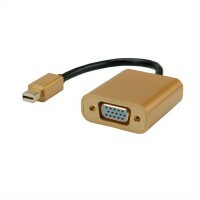 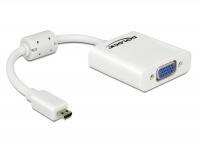 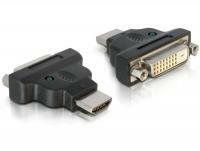 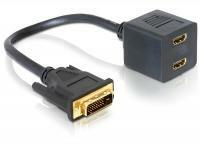 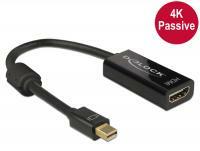 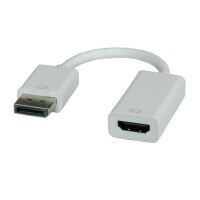 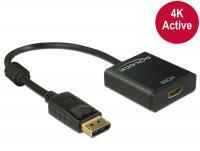 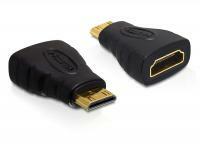 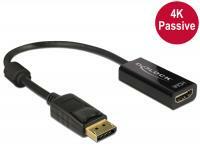 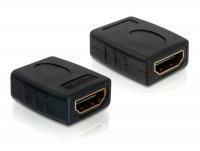 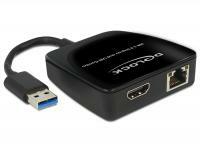 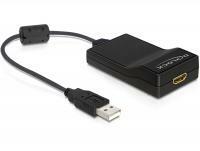 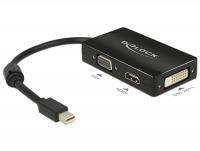 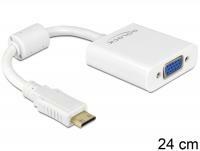 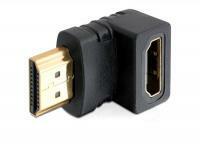 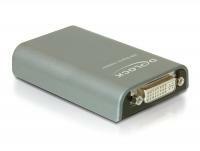 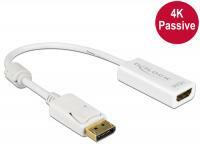 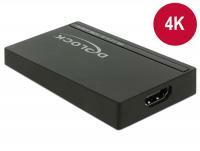 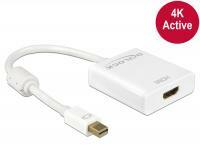 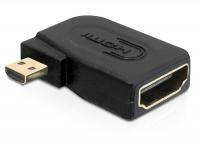 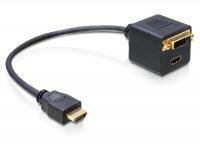 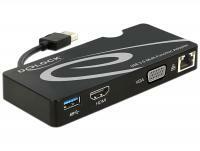 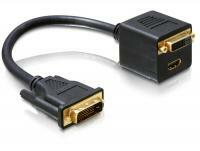 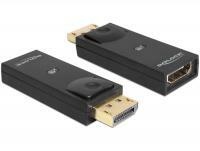 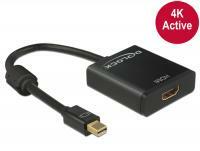 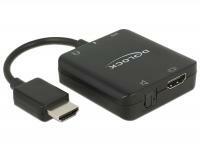 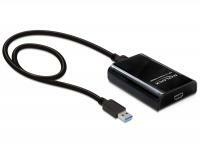 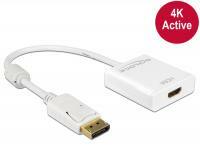 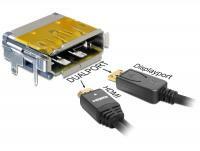 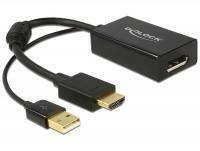 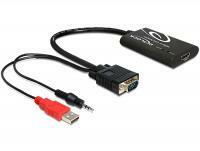 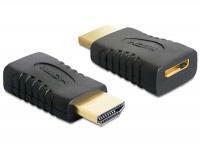 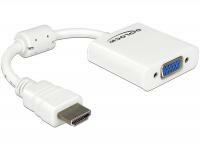 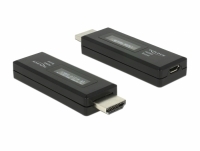 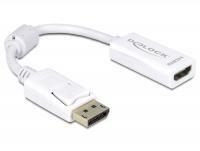 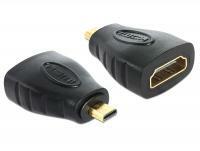 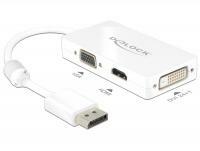 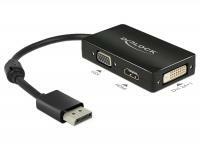 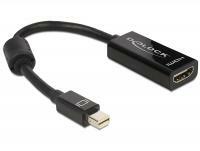 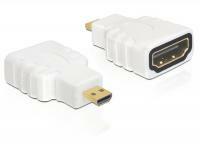 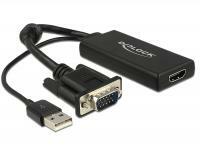 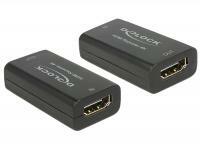 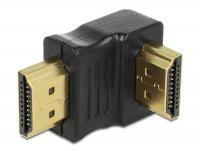 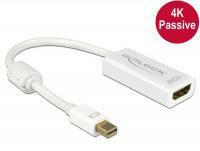 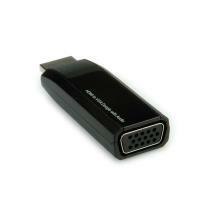 This adapter High Speed HDMI with Ethernet by Delock can convert e.g. 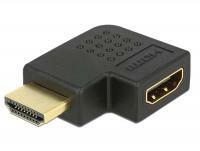 the HDMI-D interface of your mobile phone into a HDMI-A port and connect it to your TV by using an optional HDMI (HEC) cable.